We all hate to go to the doctor, and even more to take the prescribed medicines. Nature is so smart, it put the medicine inside our food, so it remains to us to start understanding how to use this wonderful gift. Most of the times, nature provides us plants with such a strong healing power that is hard to believe, but all you have to do is to look in your garden, terrace or in your kitchen. It is very fashionable to use plants that are extravagant or exotic in the hope that they have an incredible power. But our gaze should stop near, around us because nature is the supreme provider for everything we need. It is said that we need only six doctors; sunshine, water, rest, air, exercise and diet. Who wants more? Today we are going to talk about food that kills pain fast and you will be surprised to discover that these plants are actually at your fingertips. 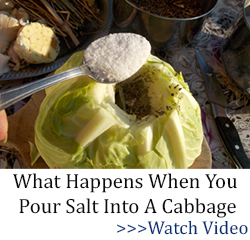 You’ll learn how to use them to fight aches, sickness and even mood swings. A sacred herb used for peace and happiness at home. There are over 60 varieties: sweet basil like genovese or pistou, purple basil like Rubin basil, flavored basil like lime basil or Thai basil. It is used to sharpen the memory, combat colds, flu and the herpes, eliminate infections, remove phlegm from your bronchial tubes, relieve mucus in asthma, has antibacterial properties and it is an anti-stress agent. 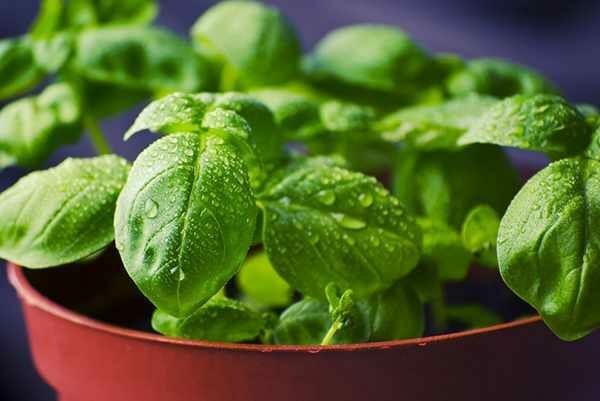 Tasting like anise, basil is a plant rich in carotenoids, such as beta-carotene, which protects cells from adverse effects of free radicals and prevents the oxidation of cholesterol on blood vessels. Thus, basil reduces the risk of atherosclerosis and heart attack. Because of the magnesium compounds, basil relaxes the muscles and the blood vessel and thus is recommended for maintaining the cardiovascular system healthy, improving blood circulation. 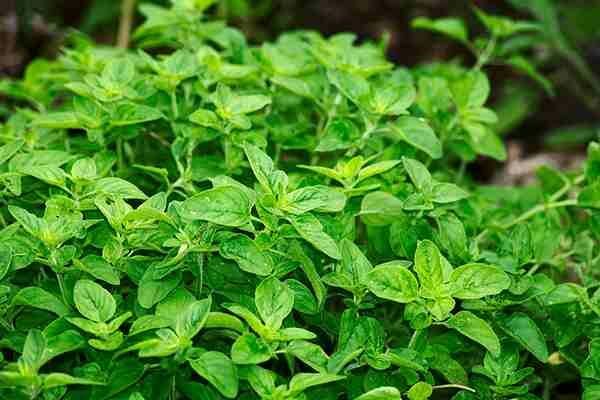 Basil is effective for the whole immune system because it destroys bacteria that allows the development of viral infections, colds, flu and herpes. 10-12 leaves washed and crushed and a teaspoon of ginger rake fry in a skillet over low heat until the leaves soften. Add a cup of water and boil for a few minutes. Add a teaspoon of honey and drink 3 hot teas a day, through rare sips, after the main meals. Growing Basil is relatively easy as long as the growing environment has suitable light and temperature levels. For optimal growth, basil should receive 6 or more hours of direct sunlight a day. Check your soil for moisture every other day to determine whether or not your basil needs some watering. If your soil is dry, water at the base of the plant until the soil is wet to a depth of about 1½ inches. You can start by planting yourself or buy it. Rosemary has long been believed to have memory-enhancing properties, it contains diterpene which has neuroprotective properties that may protect against Alzheimer’s disease as well as the normal memory loss that occurs with aging. 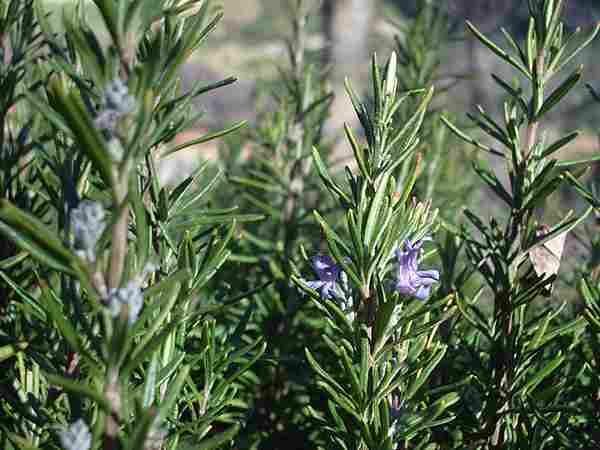 Remarkably even the smell of rosemary has been found to improve memory. In addition, rosemary boosts concentration. It’s also used for muscular aches, hair growth, poor circulation, digestion, anti-dandruff and scalp nourishment, mood elevator, migraine relief, pain relief, immune booster, anti-inflammatory, antibacterial, fresh breath, liver detoxification. – The plant will be finely ground. Usually, a teaspoon of powder is taken 4 times a day on the empty stomach. Keep it under the tongue for 10-15 minutes, then swallow with water. The powder should not be stored for more than 7 days as its properties are altered. Rosemary is easiest to grow from a cut leftover, rather than planting seeds. Visit a community garden and ask for a cutting, or ask a friend for a cutting of their plant. The best time to do this is in late spring, but if you live in a warmer climate, this can be done during early autumn as well. Strip the leaves off one inch from the bottom of the stem. Before planting the rosemary, strip the leaves off of the lower section of the cutting (about an inch from the end of the stem). This part of the plant will go into the soil. Water rosemary infrequently. Rosemary prefers a drier soil, so don’t overdo the watering. It will be happy with the average garden watering. It likes to source most of its water from rain. And don’t worry about fertilizing. This is not a herb that needs it. The leaves should be collected shortly before or just at the beginning of flowering. Leaves can then be dried, but not above 95°F. Sage can be taken internally as either an infusion, tincture, or gargle. The leaves of Red Sage are often used to aid inflammation of the mouth, throat, and tonsils as its volatile oils are soothing to the mucous membranes. It can be used internally as a mouth wash to treat gingivitis, inflamed tongue (glossitis), and other mouth inflammations including mouth ulcers. It can also be gargled to treat laryngitis, pharyngitis, and tonsillitis. Furthermore, it reduces sweating when taking internally. Externally it is used to treat wounds. 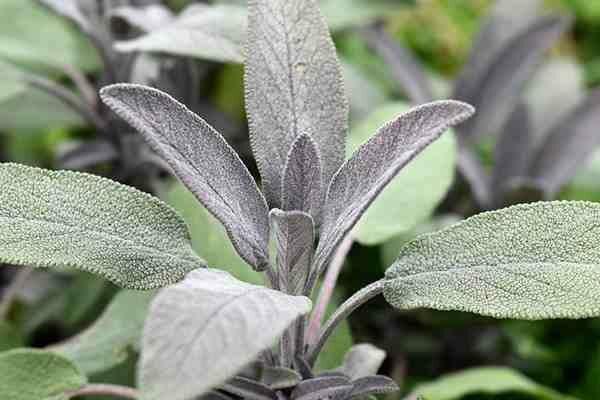 Do not take Sage if you are pregnant or wishing to breastfeed. When taken internally, it can reduce breast milk production and stimulate the muscles of the uterus. 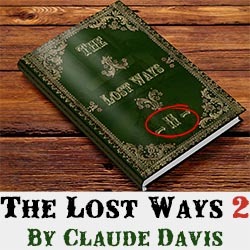 – pour a cup of boiling water onto 1-2 teaspoons of leaves and let infuse for 10 minutes. Drink this solution up to three times a day. A lot of your success in growing sage is because of what you don’t do. Don’t over-water your sage plants. They only need to be watered at all during dry spells. And don’t over-fertilize them. Sage plants don’t really need much fertilizer. Over-fertilizing makes them grow faster but they have a weaker flavor, defeating the purpose of growing it. Thyme contains an essential oill that is rich with powerful antispetic, antibacterial and strong antioxidant properties. It is used in mouthwashes to treat inflamation of the mouth and throat infections. 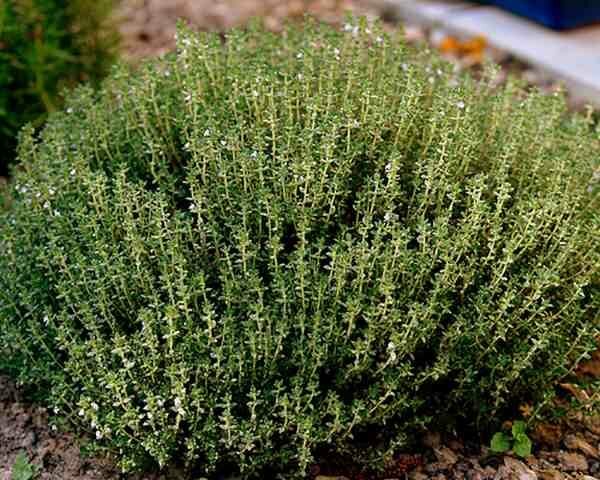 Thyme possesses expectorant and antispasmodic properties, making it useful in the treatment of bronchitis, whooping cough and inflamation of the upper respiratory tract. – put 2 teaspoons of dry and crushed herb in 250 ml boiling water and leave to cover for 10 minutes. Drink one cup a day, divided into 2-3 replicas, for one week. Thyme can tolerate indirect light, which makes it perfect for the kitchen herb garden. The best results will be found when thyme is planted where it receives six hours of daylight. Once the thyme has been planted, place the container in a southern- or western-facing window if possible. A good mix of sand, potting soil, peat moss and perlite will provide adequate nutrients and drainage. The plant has a strong odor similar to thyme and sage. Has strong antiseptic properties and it is highly potent as an antibiotic as well. As such, it could be very effective in treating conditions caused by a microbial action, such as gastric problems, nausea and fever. It is also beneficial for digestive problems, respiratory and immune system. – 4-6 leaves of fresh oregano, 2 and 1/2 cups of water, 1 spoon of natural honey. Boil water, chopp oregano and cook gently for 10 minutes. Let it sit for 10 minutes. Strain and enjoy. If you decide to start from seed, or establish some cuttings early, get them started indoors about 6-10 weeks before your last frost date. They can be transplanted anytime after the last frost. But you could purchase started plants at your local greenhouse. Oregano is quite simple to tend to. Give your plants about one inch of water per week, allowing the soil to dry out in between watering. Oregano doesn’t care for fertilizer, so you can skip this step. 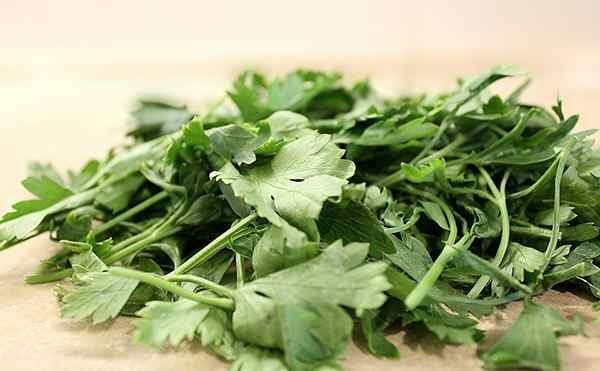 Parsley is an excellent source of vitamins, minerals, antioxidants and amino acids that play an important role in the proper functioning of the body. The calcium helps develop and maintain the bone system, amino acids inhibit the growth of tumors, and iodine regulates the thyroid function. Also, parsley is four times richer in vitamin C than an orange and has more iron than spinach. It is also a rich source of pro-vitamin A which helps protect vision and strengthens the immune system. – is indicated if you are experiencing kidney stones. Two tablespoons on empty stomach will be consumed for 40 days, only at the doctor’s indication. Seeds can be planted outdoors in March or April, and again in late summer for early growth the next spring. You may also start seeds indoors 8-12 weeks before the last frost.Prefers soil enriched with plenty of organic material, such as compost and well-rotted manure. Chives have a mild anti-inflammatory effect which can reduce the risk of rheumatoid arthritis. It is rich in vitamin C which helps support the immune system. Vitamin E also has antioxidant properties that strengthen the immune system. Also possess antibiotic properties. 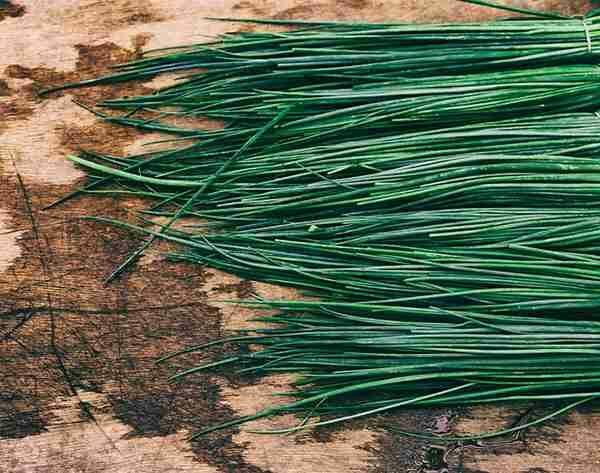 The natural antibacterial and antiviral agents present in chives work with vitamin C to destroy harmful microbes and certain yeast infections. – can be applied to wounds to treat fungal infections. It is best to start growing your chives from seedlings instead of seeds so that you can enjoy quicker results. When planting your chive seedlings, you want well drained and nutrient-rich soil. Chives will flourish quickly in a full sun spot, but if you only have partial sun they will survive, they just won’t grow as quickly. When planting your chive seedlings, you want them to be 8-10 inches apart so they have room to stretch. Lavender not only has a great smell and color, but it also serves numerous medicinal and health purposes. In the composition of the plant, over 40 components have been identified which can not be obtained by synthesis in the laboratory. The composition of the plant contains oliphalic alcohol, acetic acid, tannin and bitter principles, which attribute lavender healing virtues to more than 70 diseases. 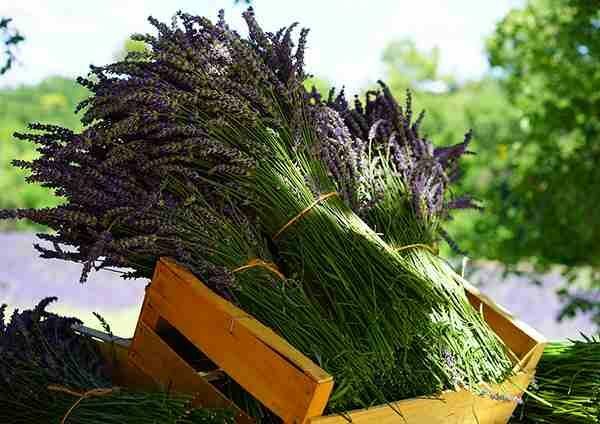 Lavender has valuable therapeutic properties: anti-collagen, antiseptic, diuretic, relaxant and anxiolytic. – infuse 0.8 g to 1.5 g of dried lavender flowers (one teaspoon of 2 teaspoons of flowers) into 150 ml of boiled water for 5 to 10 minutes. Drink up this tea up to 3 times a day, depending on affections, or before bedtime to combat insomnia. If you are growing your lavender in pots, cover two inches of the bottom with Styrofoam peanuts or gravel. 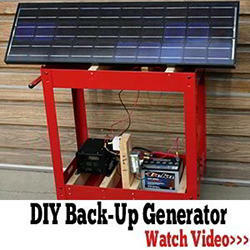 This will help make draining easier so the lavender does not become diseased or damaged. Plant one lavender per pot and keep it at the center. Water your lavender only when the soil is dry. As mentioned before, damp soil is very bad for lavender, so you don’t want to over-water it. 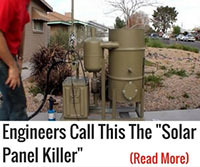 However, under-watering can cause fungus and disease to grow. Rich in potassium, sodium and sulfur, dill is a very good diuretic. Improves anxiety and nerve exhaustion, insomnia, digestive disorders, strengthens nails. Has digestive, antispasmodic, anti-inflammatory properties. 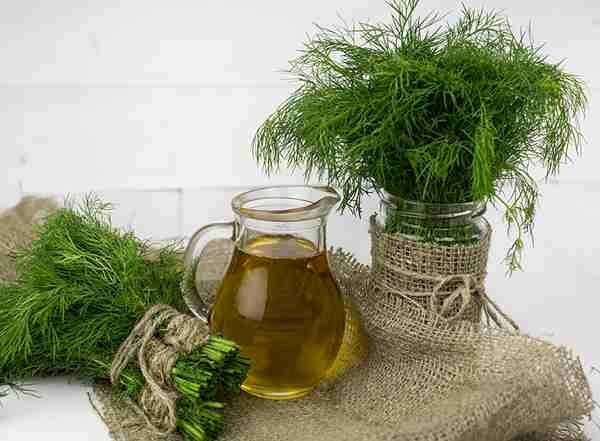 – dill powder is obtained by grinding the seeds and dried inflorescence by means of a grinder. You can take a teaspoon twice a day, but before it is swallowed, hold it for 10-15 minutes under your tongue. The treatment lasts for 21 days. For planting dill, place the seeds in loose soil near the surface of the soil. You will want to plant them about a half an inch deep from the surface for the best results and rapid growth. Cover the seeds with the loose soil and lightly water and place in the sun. If you have higher winds you will want to cover the plants to avoid damage. In around two weeks you will notice your dill plants emerging. This is when you will want to thin out the plants so they can grow better. Known from antiquity, mint is an aromatic herb with many curative properties. He has an effective pain reliever for headaches and migraines, use for indigestion, antiseptic and antibacterial properties to treat cuts and burns, alleviates arthritis pain, used as a decongestant with antiviral properties. – mint tea after meals to have a pleasant breath and reduce the symptoms of indigestion and bloating. 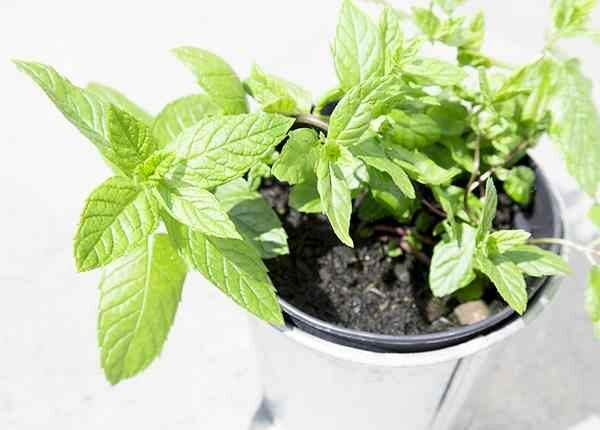 Your mint plant can last for many years if cared for properly. Mint enjoys soil that is well drained and nutrient-rich. It can grow in full sun as well as in part sun. Even if you don’t have outdoor gardening space, there are plenty herbs that you can grow indoors successfully on a sunny windowsill. So you can enjoy their fresh flavors and their spectacular health benefits all year long. You left out Wild Lettuce. I’m surprised comfrey didn’t make the list. I am excited about this article. I like that they tell history of the plant, how to use it and how to grow it. Excellent article. Easy to understand. 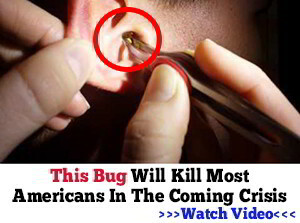 What a misleading title. There is nothing in here about herbs that kill pain fast. You completely missed the Cannabis plant. Oh my goodness I use all these plants on a regular basis. I should never feel pain at all now. Well, you know from the internet what it generally looks like; Like Dandelion but bigger. It is a 2 year plant, only springing up tall the 2nd when it really stands out. If they are scarce around you, you need only find one in seed to start yourself off, they produce thousands. Hurry, though, the ones around me are about blown away now. Look in the fields for the tall ones. Good luck with that but there are online places to get the seeds. Tell us the pain remedies and how to make them. 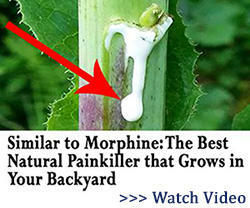 Poppies, do you know how the recipe goes for making pain medicine. Morphine. Oh I forgot tell us the recipe for wild lettuce. Check out the benefits of bok choi. You will be surprised. I am CONFUSED. 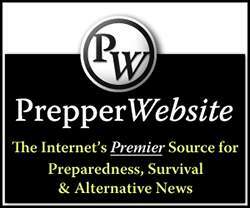 Back on September I received an email from Ask a Prepper of this EXACT SAME TITLE AND CONTENTS, BUT… the AUTHOR was indicated to be REBECCA TARRANT!!! Now, today I receive the same article, EXCEPT the author is indicated to be CLAUDE NELSON, AND BOTH articles are dated September 12, 2017!!! WTH is going on? Which one cut and pasted whose article and claimed authorship?? ?